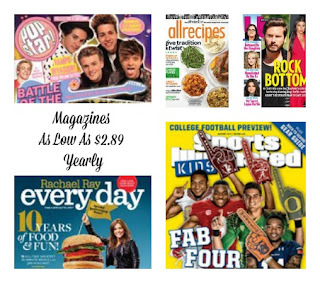 Today - Discount Mags is offering a few of my favorite magazines which I've gifted to those hard to buy for family members or the ones that don't really need/want anything! Plus tons MORE! I haven't seen the Popstar or Sports Illustrated for Kids pop up before, so my kids are going to be so excited about this one! WOW! Here's a HOT deal at Kohl's deal! Get this Crock-Pot 4-qt. Programmable Slow Cooker for just $9.44 when you use the coupon code:VETERANS10 and PUMPKIN at checkout. You also receive 10% off of your purchase (no code needed) and you can submit this $5 mail in rebate! Choose in store pick up if available near you or shipping is free with your $50 purchase. Needing a safe place for your gun? 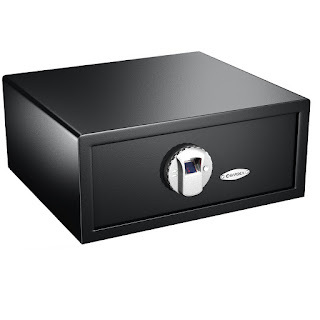 Today you can Save Up to 65% on Select Barska Biometric Safes. All these have excellent reviews! You'll find a safe place for your riffle or your handgun. Head over here and check out the sizes &amp; styles to fit your needs! 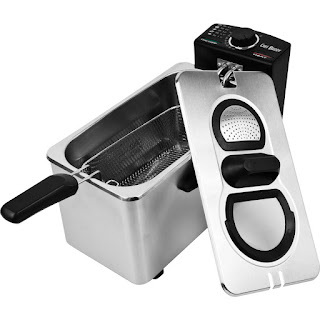 During Amazon's Black Friday Pre Sale you can snag this Chef Buddy Stainless Steel Electric Deep Fryer, 3-1/2-Liter for $32.24 (Retail $99.99)! The reviews on this are great!! 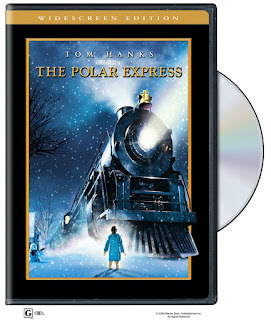 Hurry over and grab one of my favorite movies The Polar Express on DVD for As Low As $6.96! 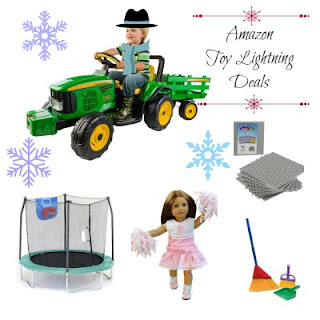 Get the kids ready for winter with these Rugged Bear Snow Boots for only $19.99 (Retail $34.99)! 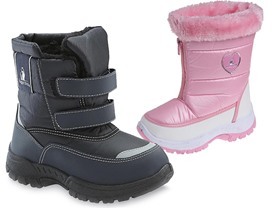 Snow Boots are perfect for keeping your little one's adventurous little feet warm and dry! Amazon - 50-70% Off Bras, Lingerie, Sleepwear & More! Today Amazon is offering 50-70% Off Bras, Lingerie, Sleepwear &amp; More! You'll find brands from Playtex, Calvin Klein, Vanity Fair + More! I am super excited about this sale over at The Disney Store right now! Save 25% off sitewide during their Friends and Family sale with code DISNEYPAL at checkout. This sale makes many of the Disney Infinity Characters only $6.75!